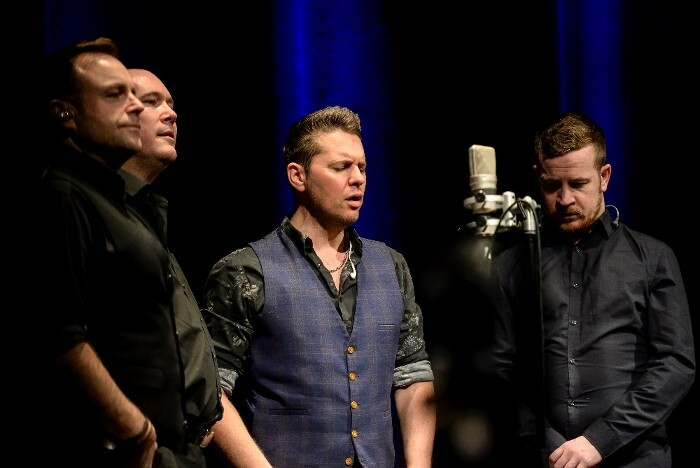 The High Kings returned to Ireland today following the abrupt end to their US Tour which regretfully resulted in the final two shows being postponed due to illness with three members of the band. The band wish to thank everyone who has sent good wishes for their speedy recovery. We would like to take this opportunity to thank everyone who came out to support the shows and to thank our tour partners Essential International Artists and our suppliers Sound Works Pro Inc in Mokena, IL and Roberts Brothers Coach Inc. Gallatin, TX and our trusty driver Richard “Lurch’ Snipes for their expertise and professionalism. This has been our most successful tour of the US ever and we look forward to returning soon again. We are now looking forward to spending some time with our families while undertaking some weekend Irish shows over the next few weeks, check our the tour dates page on the website for all upcoming shows.